Because caring for a loved one shouldn’t be a burden. What is the CDPAP program and who is eligible? 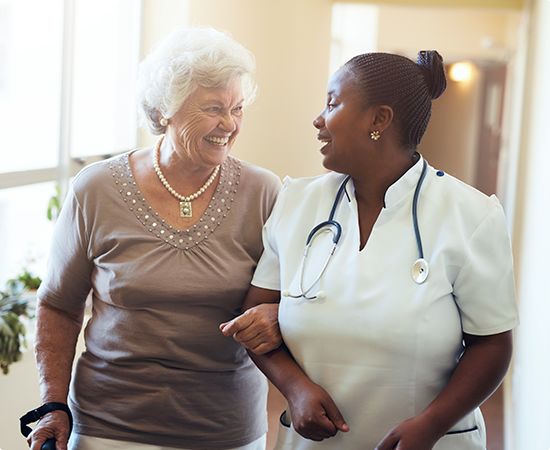 The New York CDPAP program, eligible for New York residents with Medicaid under a physician’s care, gives you control and choice when it comes to selecting an in-home caretaker. You choose the caretaker and handle training, supervising, and terminating (if needed). The caretaker could be anyone — a previously hired aide, family member, friend, or neighbor — and New York will pay them as a healthcare employee. Whether you have a disability or you’ve simply gotten older and need help with daily living activities, or require a home health aide, personal care aide, or skilled nursing services, you have a choice in who you hire. 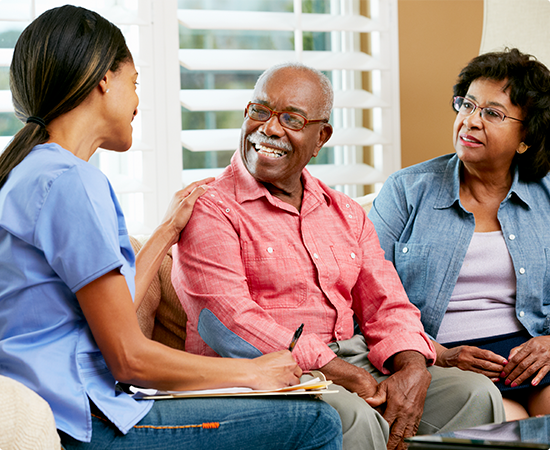 Whether you intend to care for an individual yourself or hire a caregiver, an adult who is not legally responsible for the eligible individual’s care and support may be a CDPAP assistant. The caregiver will not need any kind of formal training, license or certificate to be employed. Skills that might be needed for this opportunity will be taught directly by the self-directing consumer or the consumer’s designated representative. HumanCare isn’t limited to assisting the elderly. We have skilled professionals available who can provide in-home care to individuals of all ages for any reason, including disability, illness, and dementia. We have a staff of home health aides and skilled registered nurses who can provide the level of care your loved one needs. Before you begin, your physician should send a Physician’s Order for Services to the social services district. Some additional forms may need to be completed, which are accessible on the New York Department of Health website. Submitting the necessary forms will prompt an assessment from the state, which will serve as a secondary, impartial evaluation to determine your level care. Some people find that navigating the details of Medicaid programs can be challenging, but we’re here to help you every step of the way. We can help you determine which forms need to be completed, make you aware of any deadlines, and ensure you take full advantage of the programs available to you. If you have questions about our services or CDPAP, please don’t hesitate to call.